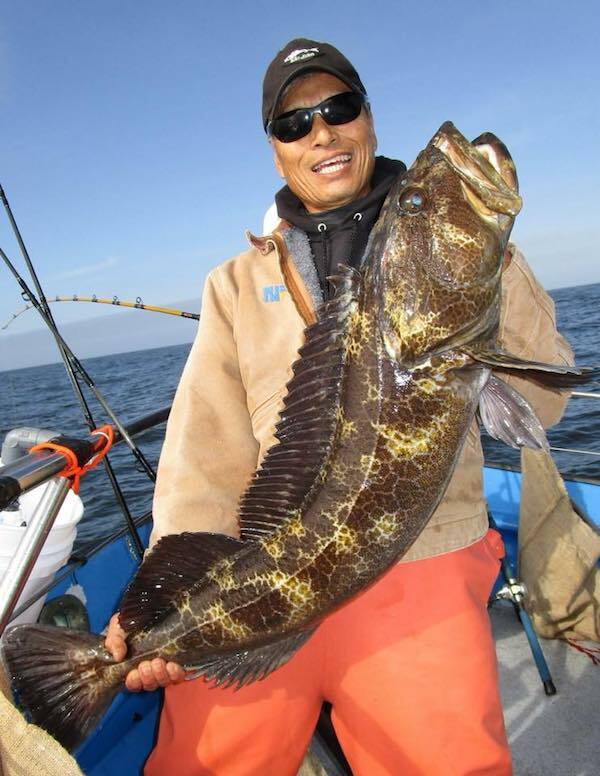 Today, Monday May 28, we had a great group of people on board with 27 anglers. 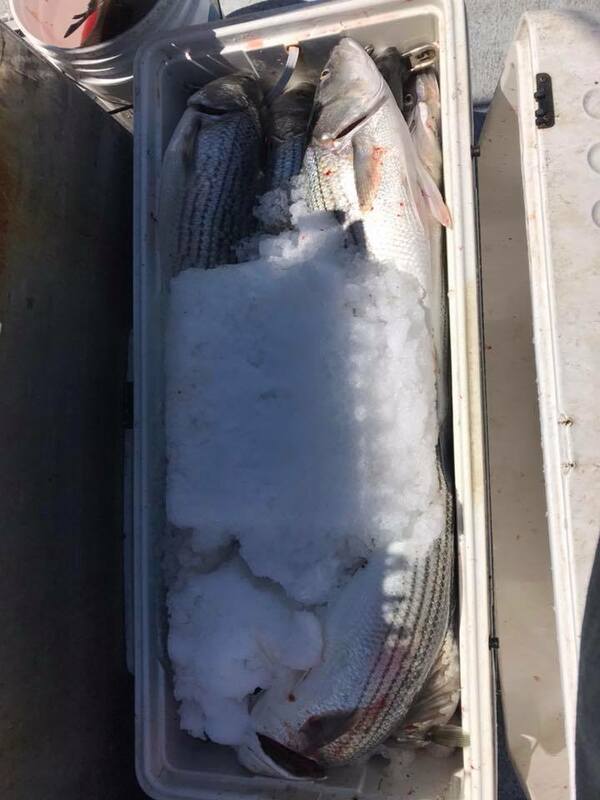 We ended up catching limits of striped bass and six halibut. Tomorrow we have a little light open load trip with space available. 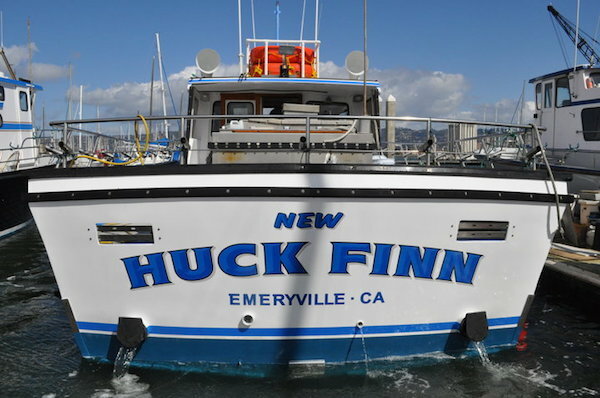 If you’d like to come out show up at the Bait Shop at 5:00 AM for our 6 AM departure or you can go on our website and book online at newhuckfinn.com. 20 to 35 kn of Wind!